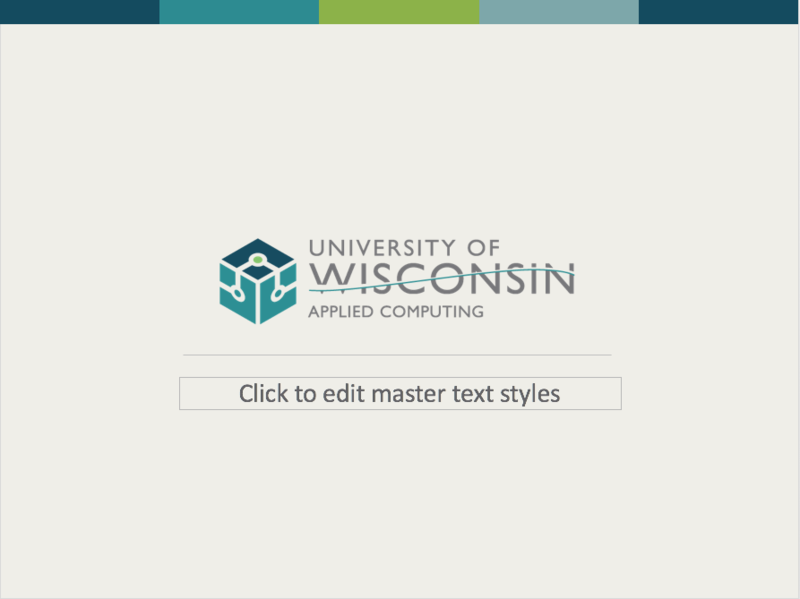 The primary colors for Applied Computing are Pantone 7701* (dark blue), Pantone 5483 (teal), Pantone 377 (green) and Pantone Cool Gray 9c* (gray) as seen in the logo. Additional colors of Pantone 7625* (orange) and Pantone 198 (red). *Orange, Dark Blue, and Gray are standard colors in all collaborative program identities. 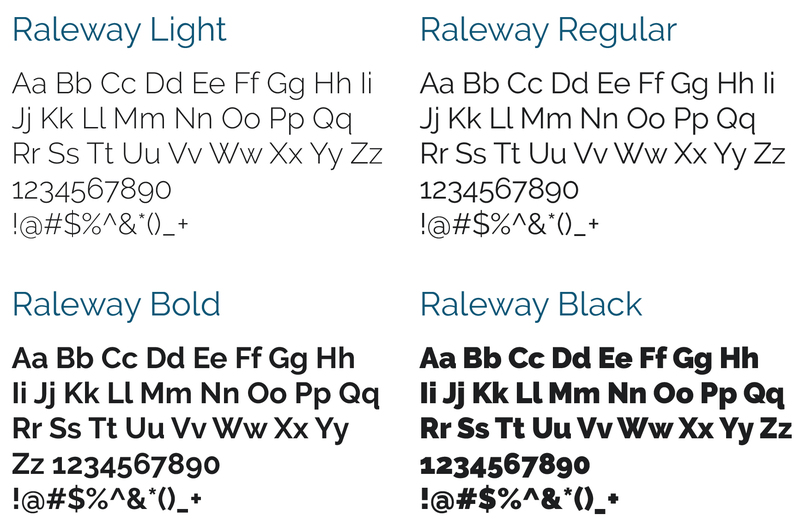 Raleway is the primary typeface of University of Wisconsin Applied Computing. It should be used whenever possible on all branded materials. 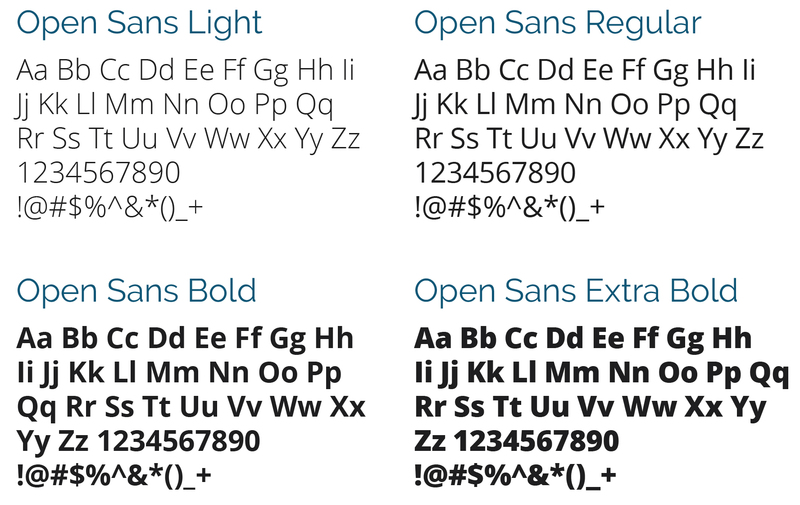 Open Sans is a font used for secondary use applications. 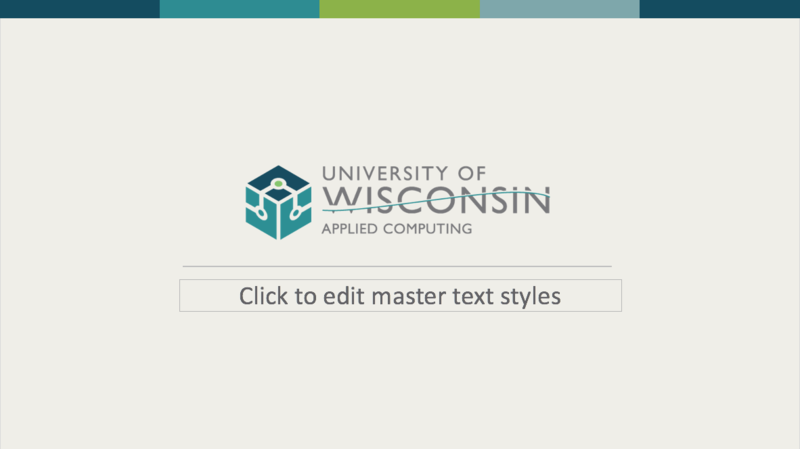 The Applied Computing presentation theme is available in two sizes: the traditional 4:3 format, and the modern 16:9 format. It is important to know ahead of time how the final presentation will be displayed. Widescreen formats such as 16×9 are becoming more popular for projectors, TVs, and computer monitors, but it is best to know for certain what type of screen will be used. 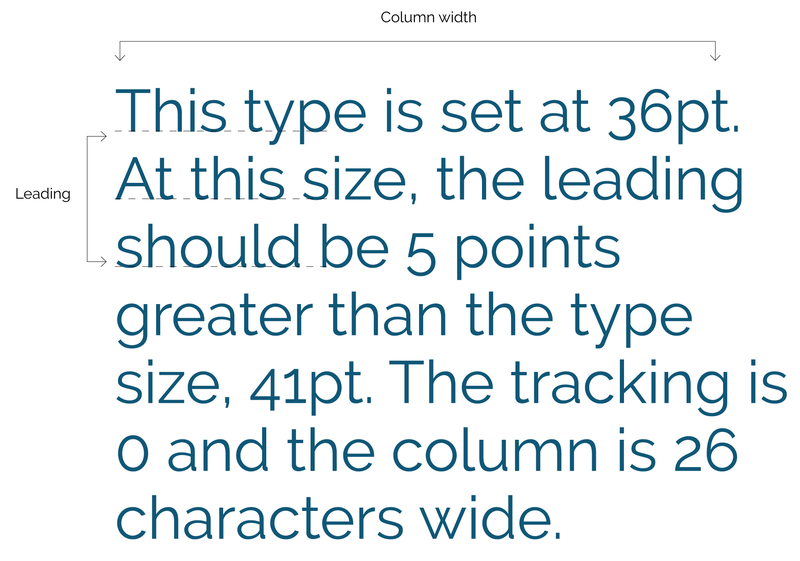 The slides will appear with black bars on the top and bottom or the sides if the aspect ratio of the presentation differs from that of the screen on which it is presented.